Are you wondering about what actually Attack on Titan is? Well, it’s considered as the biggest manga that came out of Japan within the last decade. It tells the story of humanity’s struggle against a group of man-eating Titans who are threatening to destroy their world. Attack on Titan game came out in 2016, and now Koei Tecmo is back with a follow-up, the imaginatively titled Attack on Titan 2 game. 1 What’s Attack on Titan? Attack on Titan began as a manga series in 2009 that is Written by Hajima Isayama. It is an anime series adapted from the manga that the story is set in a world where humanity lives inside cities surrounded by enormous walls due to the Titans, gigantic humanoid beings who devour humans seemingly without reason. The story begins from the adventures of Eren Jaeger and his two childhood friends, Armin Arlert and Mikasa Ackermann, which their live is changed forever after a Colossal Titan breaches the wall of their home town. 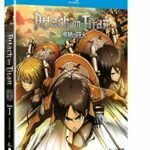 Vowing revenge and to reclaim the world from the Titans, Eren and his friends join the Scout Regiment, an elite group of soldiers who fight Titans. Produced by IG Port’s Wit Studio and directed by Tetsurō Araki, Attack on Titan was broadcast on the Mainichi Broadcasting System from April 7 to September 29, 2013, and later aired on Tokyo MX, FBS, TOS, HTB, TV Aichi and BS11. 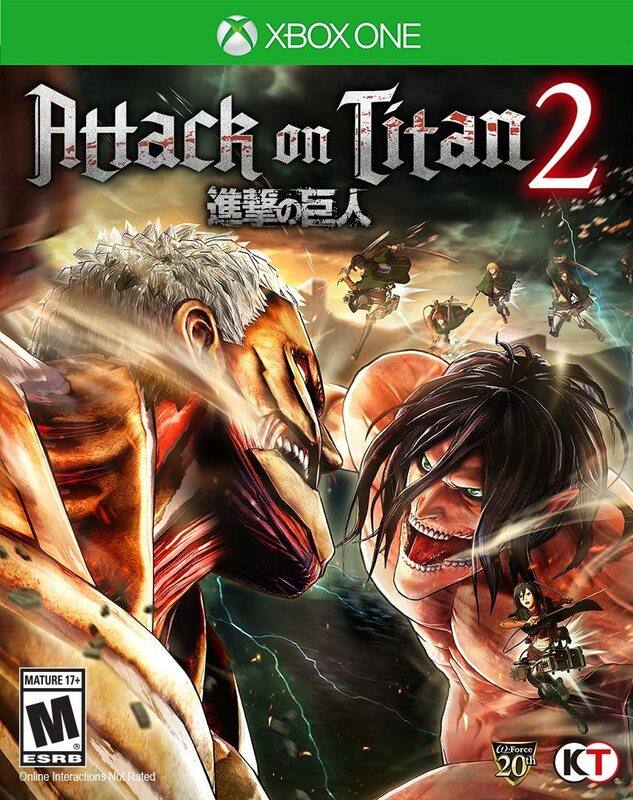 Attack on Titan 2 is the sequel to the action game based on the worldwide famous anime series Attack on Titan. It is one of those franchises that become famous in the West and regarded as one of the most popular anime series worldwide. After acquired the license, Omega Force as the developer, released Attack on Titan for PlayStation 4, Xbox One, and PC in 2016. 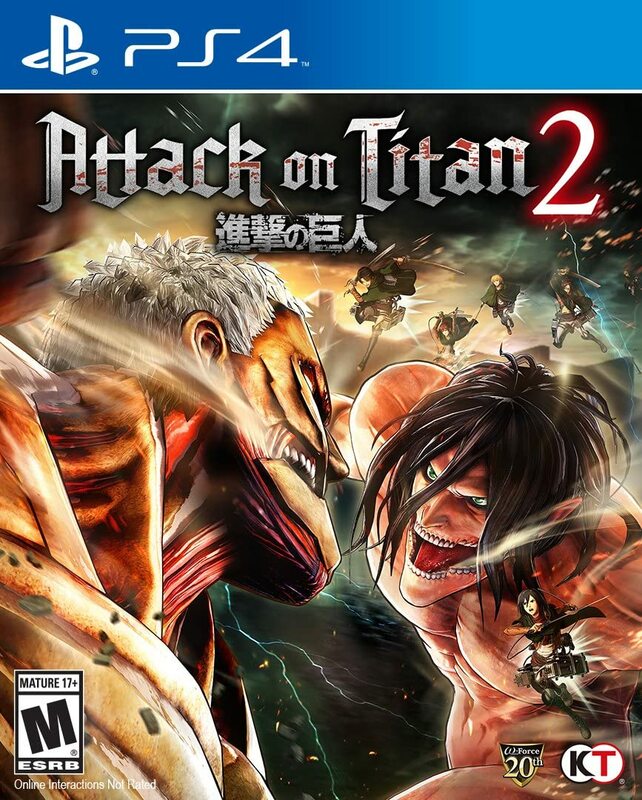 Attack on Titan Evidently the game, as well as the newest season of the anime, did well enough to grant the video game series a sequel with the release of Attack on Titan 2 game. It also could be the Attack on Titan video game that fans of the series have been waiting for. 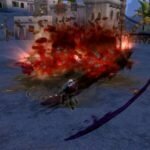 In this game, the developer aims to update all the Titan-slaying systems that were missing from its predecessor. 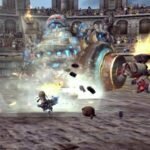 It also follows new characters, additional story scenes, and more missions. Surprisingly, it also replicates the action and drama illustrated in the anime almost perfectly as players relive critical moments from the series from a different perspective. What you will find in Attack on Titan 2 on PS4 is totally surprising. 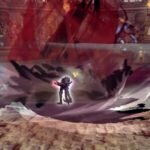 Developer Omega Force put a rough but promising groundwork for what a game based around the anime phenomenon should be. Attack on Titan 2 builds upon that foundation with a lot of that interface and amazing new tricks to slice the napes of a Titan in fun and amazing ways. It’s providing fast-paced and thrilling aerial battles against gargantuan Titans with a unique control scheme that allows you to zip around effortlessly using Omni-Directional Mobility Gear. The sharp edge of this sequel is also little dulled by the familiar story mode hamstrung by plodding pacing. Then let’s talk about the plot. All of the missions, even the newest or the old are made in a good standard. There’s a lot of protecting points of interests from Titan attacks, escorting VIPs from point A to point B, saving comrades from the defeat, etc. Overall, this game is offering a lot of fun especially on killing titans. Still, the frame rate also occasionally takes some significant hits on a stock PS4 when things start to get a little hectic. 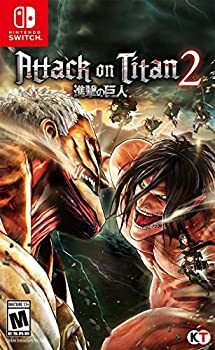 If you’re new to the Attack on Titan universe, though, and would rather play it than read it or watch it, Attack on Titan 2 is a good choice to dive in. How does this game run in X Box platform? Well, let’s dive in. Attack on Titan 2 greatly improves upon its predecessor in nearly every way, but still comes with a few issues such as periodical freezing, and at times, poor control feedback. With these small problems to the side, this game undoubtedly does justice to its source material. Attack on Titan 2 is fast-paced energetic fun at its finest. Some missions on this game tend to get repetitive, and all revolve around killing titans which have no brain. However, the developer does switch things up a bit by throwing some variety of objectives into the mix like requiring the player to set up bases or protecting a specific ally. Overall, Attack on Titan 2 game makes a killing Titans become much fun and once the game’s story takes you to the open fields, new strategies have to be experimented with if you want to excel at your titan-slaying business. 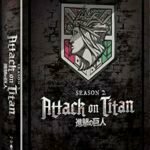 If you have ever played the first version of Attack on Titan, you’ll probably have to contend with replaying the first season of the anime or manga again. But the sequel is doing a job in a much better and more comprehensive way, especially on bringing the canon to life in a different medium. Moreover, the fighting is fast, frenetic, and exhilarating. But again, it can get a little repetitive when played with teammates. Attack on Titan 2 is one of the best action adventures on Switch and the closest that we’re going to get to another monster hunter at least on a Nintendo console. The movement of this game sometimes can take a little getting used to, especially with a camera system that often takes too long to correct itself. Then, what’s the special feature of this game? Well, we found the Omni-Directional Mobility (ODM) gear, a pair of waist-mounted grappling hook launchers. It has been noticeably tweaked since the first game, and a simple press of ‘Y’ button will attach them to any nearby buildings, trees or Titans, or even launching you into the air like a catapult. There’s also the added need to monitor and replenish your gas which can power your ODM and the sharpness of your blades. Sometimes it can feed in an extra dimension of tactics when facing down those Titans. So, what are you waiting for? 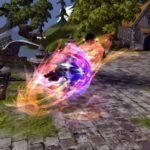 Just enjoy this game as soon as you can. There are lots of great things include of this game. 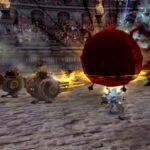 You can find an exciting battles fields that are true to the anime and manga, several quality-of-life improvements over the original game, or even both competitive and cooperative online game modes. So, what are you waiting for? 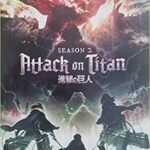 Just put Attack on Titan 2 game in your next-played game list.